IQAir GC replacement post filter sleeves #102 50 10 00. 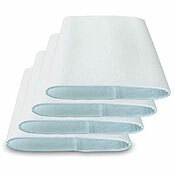 IQAir GC post filter sleeves are replacement post filters for IQAir GC series and Dental series air purifiers. 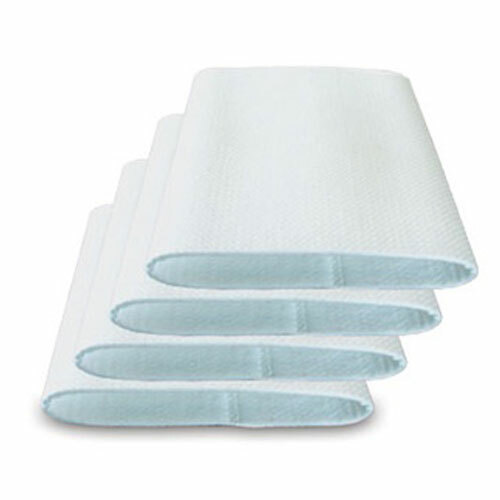 Includes set of 4 post filter sleeves (260 FB) made from 99% efficient statically charged media. These filters are placed over the gas cartridges to capture particles such as carbon dust. Filter #102-50-10-00.